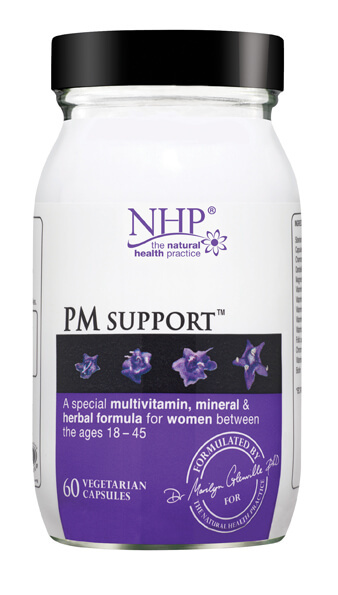 Contributes to the maintenance of normal bones and muscle and to the normal function of your immune system. 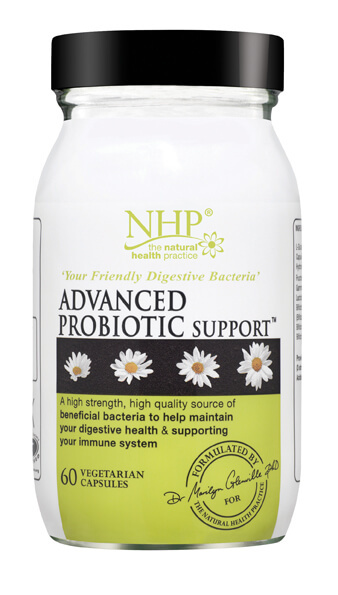 Vitamin C Support includes magnesium and bilberry extract and is rich in bio-flavonoids. 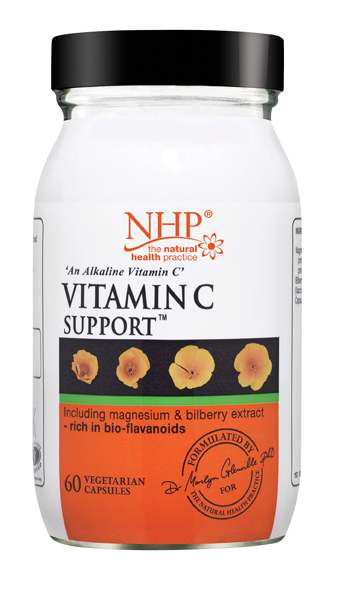 Vitamin C Support is easily assimilated by the body and allows for maximum absorption and effectiveness. 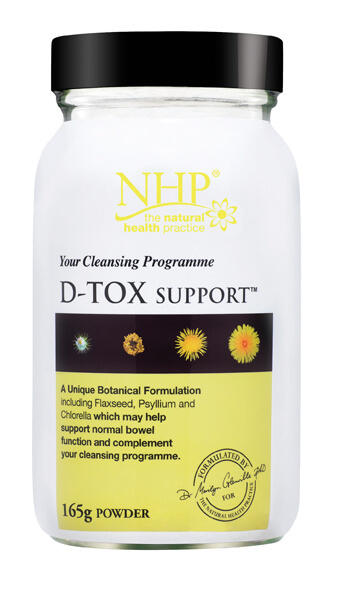 Vitamin C Support is made from magnesium ascorbate which is an alkaline form of Vitamin C- not to be confused with the more acidic and cheaper form of ascorbic acid which is more difficult for the body to absorb and can act as an irritant. 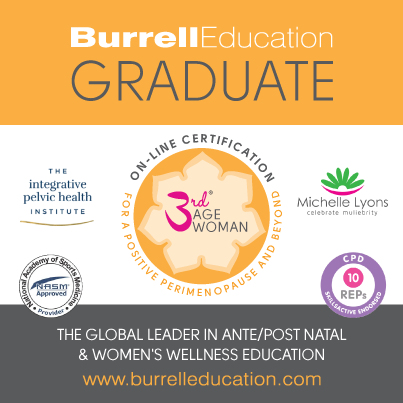 Formulated by Dr Marilyn Glenville PhD the UK’s leading nutritionist specialising in women’s health care. 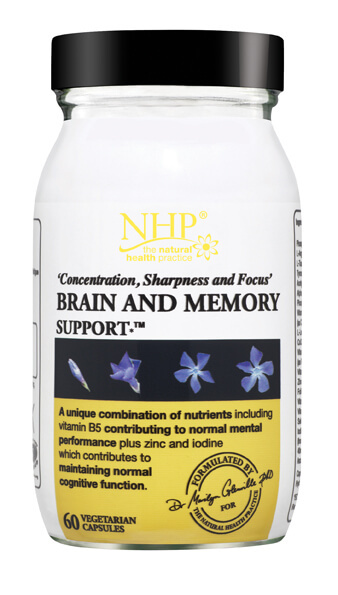 Correct dosage levels and highest possible quality to ensure maximum effectiveness in the quickest amount of time. Nutrients in their most bio- available form to aid absorption. Combine with “lose your belly” amino support, “lose your belly”Nutri support and Omega 3 support.